Adult Ed / GED Prep. Our homeschool year will begin in just a few more weeks. Since Upstate New York only gets a few months of warm weather every year and about nine months of cold, I try to put off our start date until September. We still have a bunch of things on our summer bucket list to complete, so homeschooling will have to wait. If you are new to homeschooling you might be wondering how in the world to get your year off to a great start. 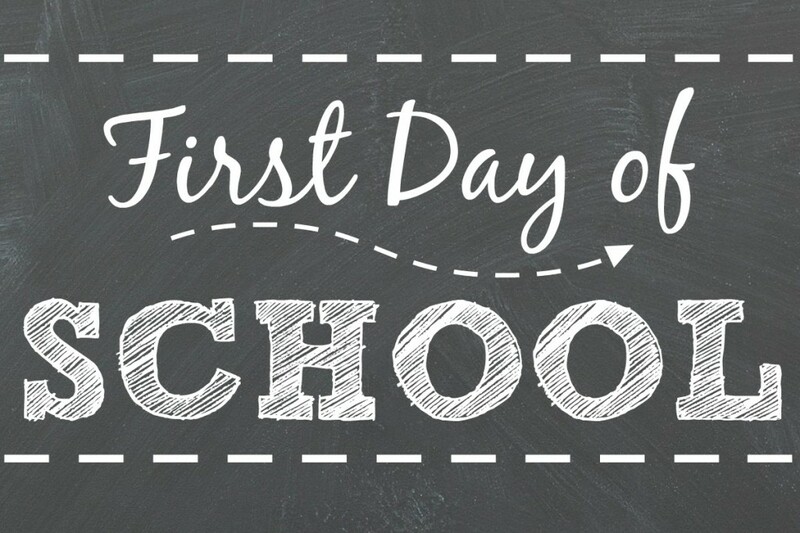 You might even be panicking because the social media world is filling up with first day of school photo moments and you are still in your pajamas sipping coffee while the kids are watching cartoons. At the top of my list is to pick a first day of school. Yes, we homeschoolers get to have a first day too. I always write it on the calendar so the kids know it’s coming up. Maybe you’ve already started the year and wish you had made it more memorable on the first day. So, pick an “official” first day and write that on the calendar. Just because you are home with the kids doesn’t mean you can’t make the start of a new year of homeschooling special. What do your kids like? Could you make a favorite breakfast on the first day? Maybe Dad can help with this and treat the kids to a breakfast out while you get a few more minutes to yourself before the day begins. Most kids drag their feet to start up school again and homeschoolers are no different. But as homeschoolers, we have the flexibility to make that first day more relaxed and fun instead of rushing around getting everyone out the door. One of my favorite things about growing up were the traditions my mom invented for our holidays. She passed this superpower down to each of us kids. We all have traditions that we keep for our own family holidays or special days. The hidden perk of traditions is that they are the same every year. You don’t have come up with fresh ideas all the time; you do the same things you did before and you get better at it each time. What are a couple of things your kids could look forward to every first day of school? If you’ve started the year already that’s ok. Maybe you could begin the tradition of a surprise during the first few weeks of school. What I love about traditions is that they build the anticipation of those things that come around once a year and you get to maximize those happy moments with your family. On my first day of kindergarten, I was standing in front of my house waiting for the bus holding my favorite red bag with a fancy letter ‘S’ sewn on the front. How do I know this? Yes, I have the photo. Make the first day of school memorable with a picture. Your kids will love looking back fondly at those mini photo shoots. Share them on social media. Your kids are starting the new school year too. I tried scrolling through Pinterest for some fresh ideas and instantly I was overwhelmed by all of the picture-perfect ways to pack a lunch and create the most colorful props for your kids to hold while you snap their picture. On Teachers Pay Teachers I found a free printable that will emphasize a quality I want to work on with my kids: positivity. Each day, starting with our first day of school, the kids can pick a positivity note from the jar. It’s simple, fun, fresh and a reminder that doesn’t involve mom’s voice. I’m thankful for the opportunity to homeschool. Every September as I gear up for the year to begin I remember why I am homeschooling and the privilege it is to be able to live the homeschooling lifestyle. What are you thankful for as you being a new year? I can’t think of a better kick-off than taking the time to be grateful. Feeling a little overwhelmed about the coming school year? Need some last minute ideas about curriculum? Global Student Network has great options for online homeschool curriculum! Sarah Brutovski is a homeschool mom of three children. She grew up just down the street from where she and her husband are raising their family now in rural Upstate New York. When she is not teaching her kids, grocery shopping, or drinking coffee you might find her training for a half marathon, escaping for a morning at the beach, or chatting on the phone with one of her four siblings. 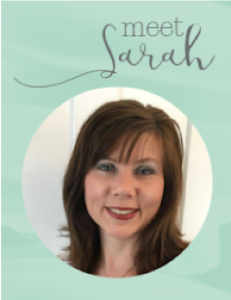 Sarah loves writing on her blog sarahswritingcafe.blogspot.com and currently teaches creative writing at her kids’ weekly co-op. With this free portfolio kit you will have all your necessary and/or required documentation organized in one place.